"To reproduce or otherwise use (the words, ideas, or other work of another) as one's own or without attribution". "The action or practice of taking someone else's work, idea, etc., and passing it off as one's own; literary theft". 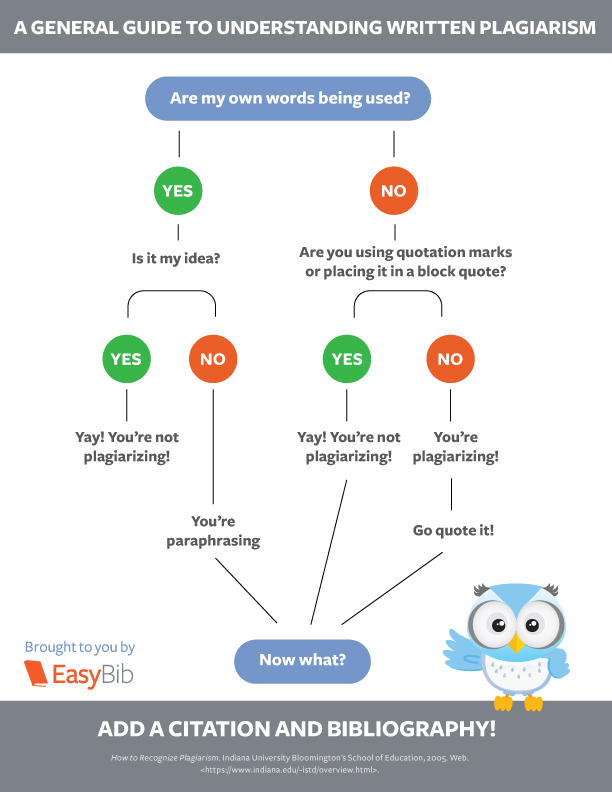 How Can I Tell if I'm Plagiarizing?